Charlie is from Durham, N.C. He lives in New York City where he performs stand-up comedy and eats raw cookie dough in bulk. 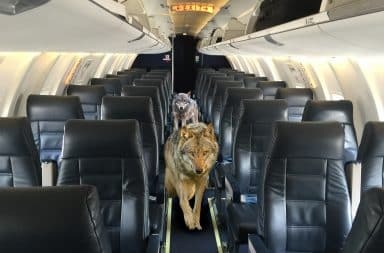 Our Economy Basic passengers are seated in a section of the plane teeming with luxury-hungry wolves, starving for cherished Basic ticket-holders.